Do you like sailboats and nautical themes? 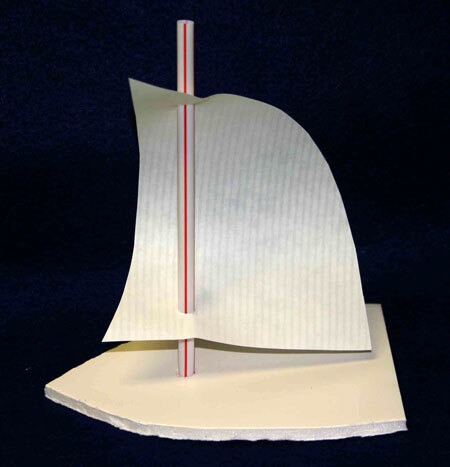 Here's an easy paper crafts project showing how to make a sailboat. It can be a fun project for a kid's afternoon party or could be place card settings for a nautical theme adult party. The steps are simple and the materials inexpensive. Cut out the pattern shapes. The pattern provides the sail, the boat, the length of the mast and the holes you need to cut. Place the boat pattern on the foam core poster board or balsa wood. Using a pencil, trace a light line around the boat onto the material. With a craft knife or sharp kitchen knife cut the foam core or balsa wood around the boat shape. Take care to not cut anything you do not want cut (e.g., yourself). Whether making the sailboats with children or making them for place cards, fun and whimsy are the goals not perfection. 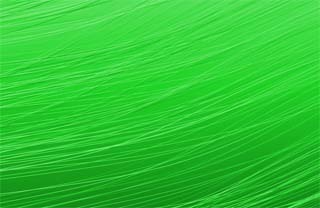 If the cuts are not perfect or the colors are not in perfect straight lines, don't worry. The balsa wood is actually easier to cut than the foam core layers. 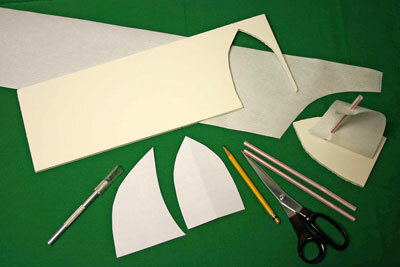 For a children's project, an adult should cut the boat shape for each child. Next, place the sail pattern on the paper and trace around the shape lightly with your pencil. Using scissors, cut around the sail. For a child's project, have them color their sail prior to cutting out the shape. Ask them to color both sides - the same or different. For the mast, cut the drinking straw or wooden skewer to the right length. If you are using a wooden skewer, make a small hole in the foam core or balsa wood and push the skewer into the boat at the mast position shown on the pattern. For a drinking straw, place the straw over the mast position on the boat shape. Lightly trace around the straw with a pencil. With a knife, score the round shape where the straw will go making a small round circle. Push the straw into the scored area over the small round circle of material. Cut holes in the sail at the positions noted on the pattern either with a hole punch or just make small X's where the mast will go through the sail. Weave the sail over the mast (drinking straw or wooden skewer) positioning it to look like a sail being blown by the wind. For place cards, make a sailboat for each place setting. Write each guest's name on either the sail or the boat. Or, write each guest's name on a separate piece of paper, punch a hole in the name tag and put the mast through the hole prior to weaving the sail onto the mast. Of course, you can embellish these in many different ways. Plus, if you want to make the boat appear on water at each place setting, use a blue charger plate or cut a piece of blue construction paper to fit under the boat. As for the children, a boat race could be fun. They could see whose boat can win a sailing race and which boat will float the longest before becoming waterlogged! 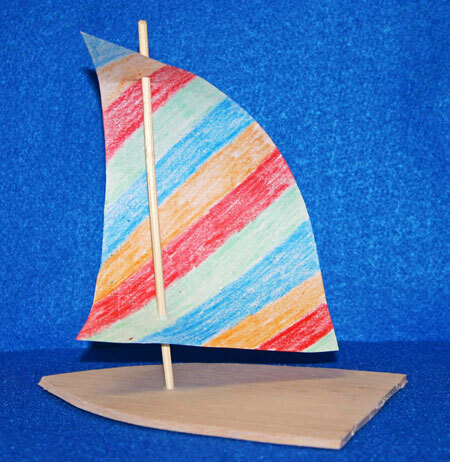 Here's another example using balsa wood, a wooden skewer and a crayon colored sail.